It looks like Siri's going to hit the big time and probably the big screen if Martin Scorsese has his way. If the new ad for Siri is any indication of Martin's new found gadget of a friend than we'll all have to envy the quick response time he's getting from his iPhone 4S. I use Siri when I'm too lazy to get my iPhone from my pocket and I have to say that it takes a while before she comes back with an answer. I guess it's the local network's fault. 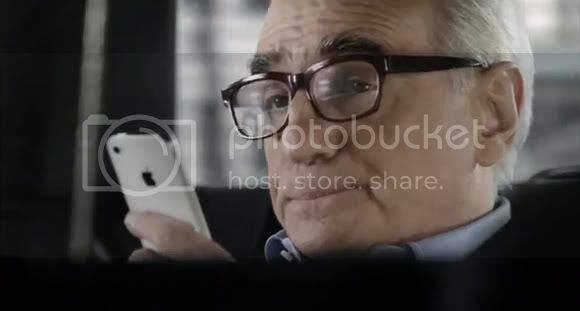 Anyways, just go ahead and watch Martin Scorsese talk to Siri in the video after the break.